I have written before about Radharc documentaries and another title in their fascinating collection is From Beara to Butte. 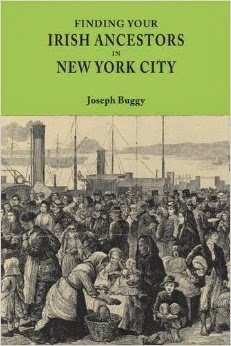 This focuses on the migration of Irish people from the Beara peninsula in Cork to Butte, Montana. You can find more information about the documentary here. My great-grandfather was a miner in Butte, Montana and his father had emigrated from Ardgroom, Cork County, Ireland. Fascinating to see this niche in history explored! Would love to find out more!